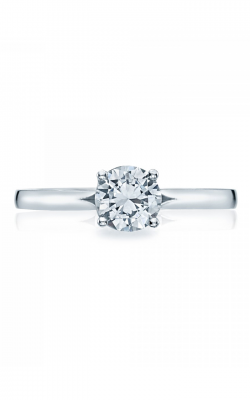 Tacori was founded by Haig Tacorian, who in 1969 left Europe in order to embark on a new life in California. As such, Tacori jewelry pieces blend the traditional, timeless style of Europe with the laid back, effortless style of California. 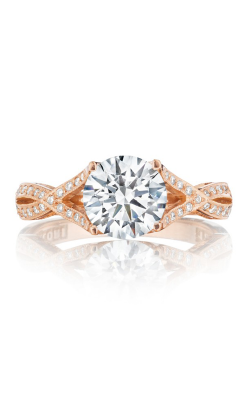 Tacori is a designer known for their signature element of interlocking, half-moon arcs. These crescents are a hidden symbol of love, with the top of the moons forming a heart shape. 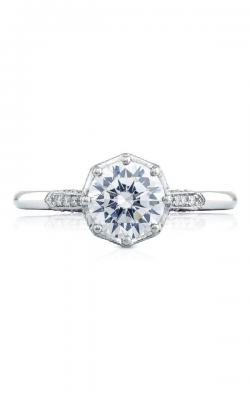 The half-moons also allow the right amount of light to reflect off of the world-class diamonds they use in every piece. 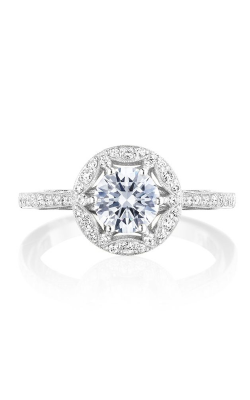 Handcrafted in southern California by true artisans, Tacori pays special attention to each and every detail, which is why a Tacori engagement ring is a rare thing of beauty. The Classic Crescent collection of engagements rings feature their signature crescents and hidden hearts. These engagements rings showcase a beautiful round or square diamond on the middle of a band that is encircled with smaller diamonds for that extra bit of sparkle. For a delicate, elegant engagement ring, the Ribbon collection takes inspiration from beautiful, flowing ribbons. 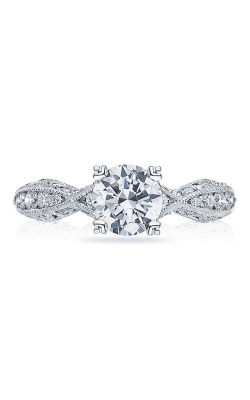 These bands feature interlocking shanks with intricate details with a stunning round diamond set in the middle. Last, the Coastal Crescent collection takes the easy-breezy California vibe and recreates it in a simple yet classic engagement ring. 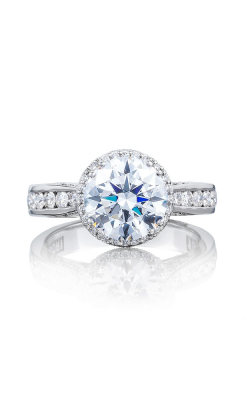 The diamond is the star of the show with these rings, with the stones coming in square, oval, or round cuts. The bands are simple and smooth for that bride-to-be that has an understated style. 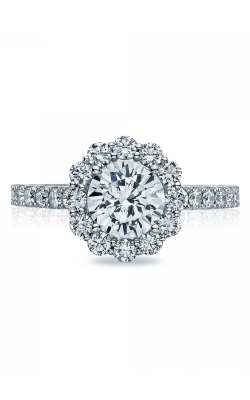 Why Shop for Tacori Engagement Rings at Rumanoff’s Fine Jewelry? 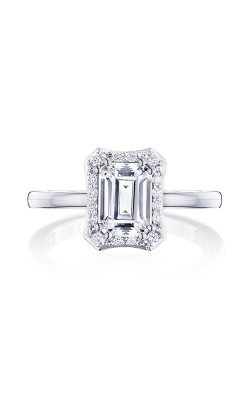 Since 1938, Rumanoff's Fine Jewelry has been a staple of their New Haven, Connecticut community. Priding themselves on family, four generations of the Rumanoff have carried on a tradition of customer service and trust. The one thing we love most about the jewelry business is playing a special role in the lives of our customers. We understand that a piece of jewelry can represent the love and magic in your life. 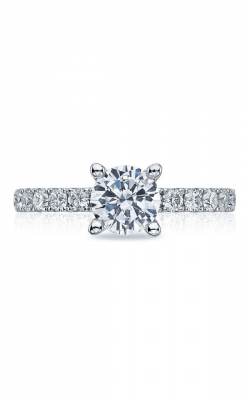 Located in Hamden, Rumanoff's Fine Jewelry has a large selection of wedding bands, timepieces, fashion jewelry, loose diamonds, and, of course, engagement rings. 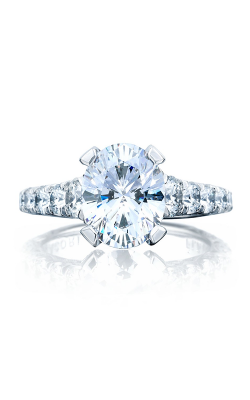 We offer complementary ring sizing, and when you purchase a piece from us, we will clean and polish that piece for a lifetime. 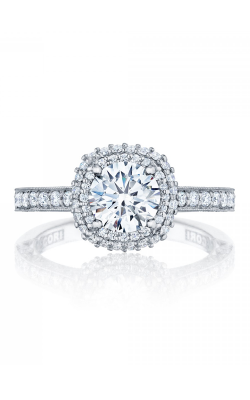 When you’re ready to take that big plunge and pop the question, make sure you do so with a Tacori engagement ring. 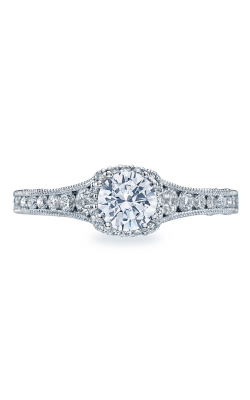 Come visit us today so that we can help choose the perfect ring for this monumental occasion!